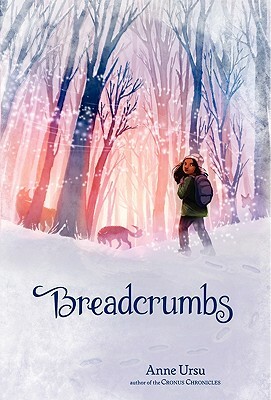 Like a fairy-tale heroine, Hazel traverses the woods without a breadcrumb trail to save a boy who may not want to be saved in this multi-layered, artfully crafted, transforming testament to the power of friendship. The creepy fantasyland that Hazel traverses uses bits from other Andersen tales to create a story that...is beautifully written and wholly original. It’s certainly the only children’s fantasy around where Minnesota Twins All-Star catcher Joe Mauer figures into the plot. The evocative magical landscape, superbly developed characters (particularly dreamy, self-doubting, determined Hazel and lost Jack), and the piercing sadness of a faltering childhood friendship give this delicately written fantasy wide and lingering appeal.